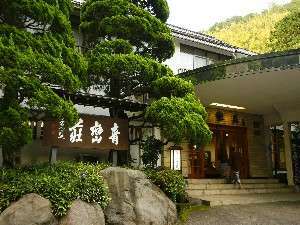 The town of Hakone is situated in the southwestern part of Kanagawa, and is part of Fuji Hakone Izu National Park. 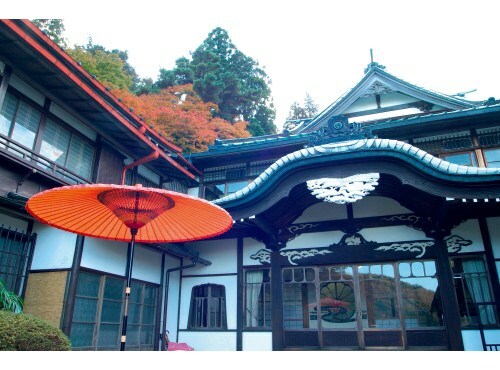 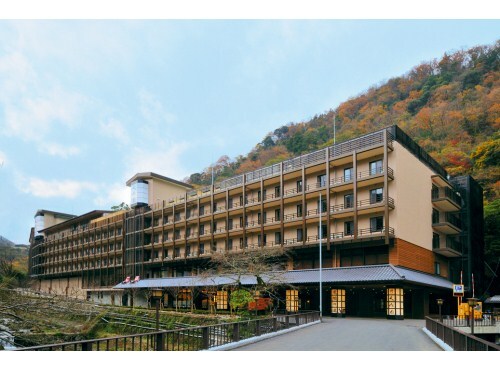 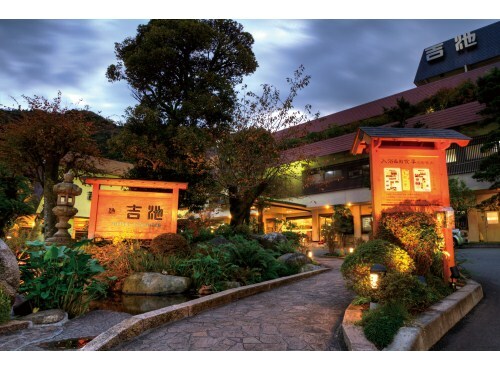 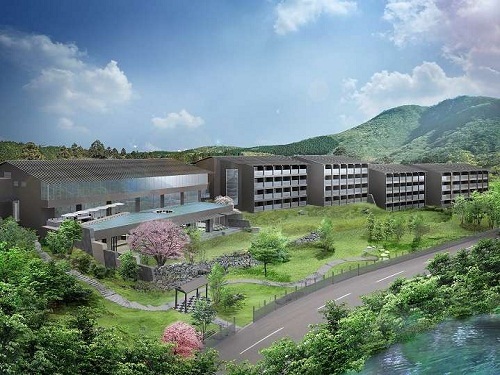 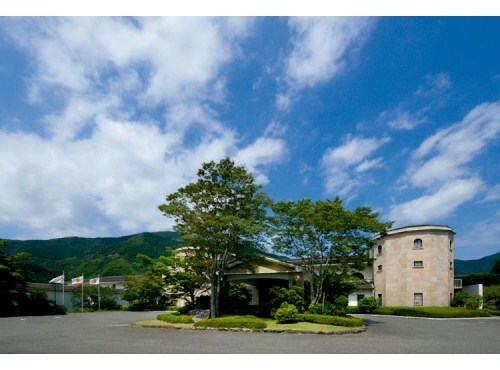 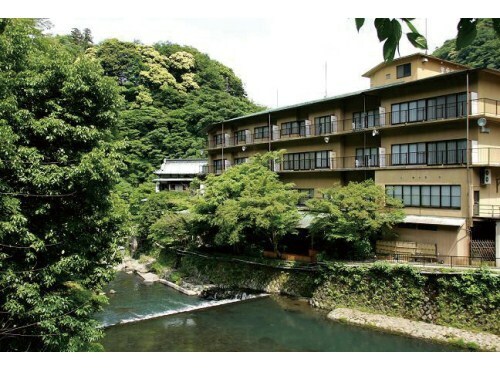 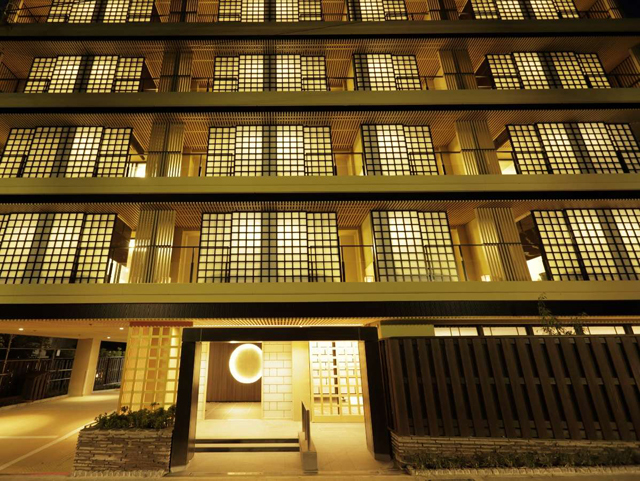 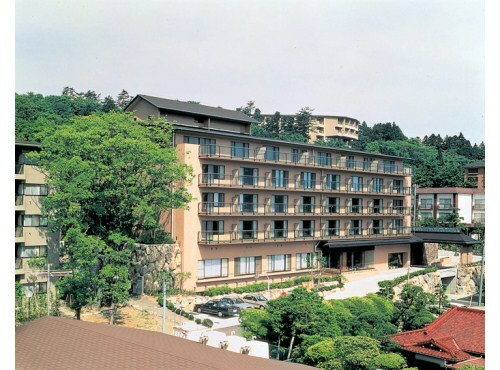 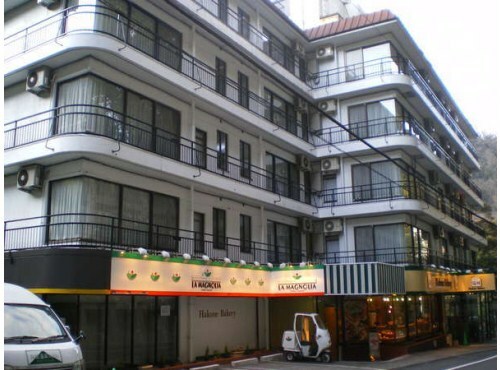 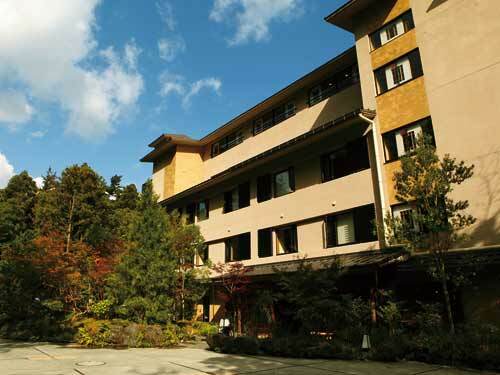 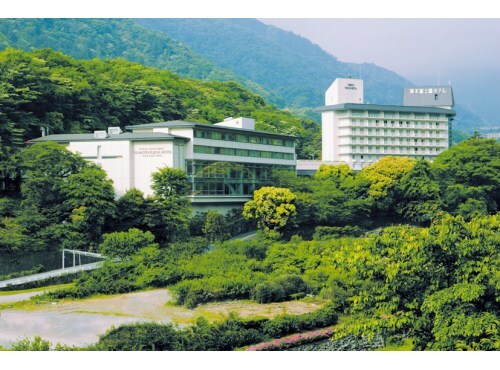 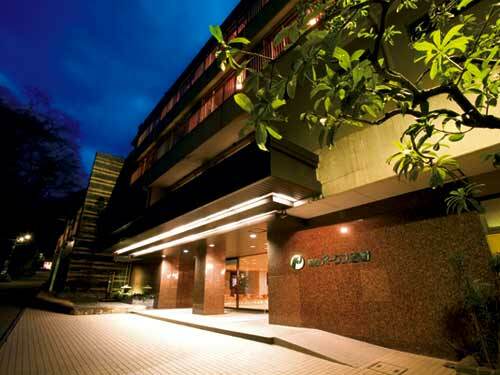 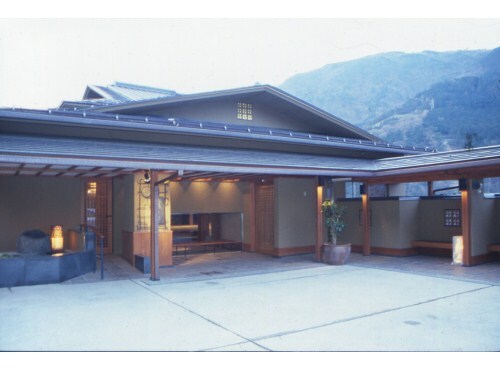 Hakone is an internationally well-known holiday resort that includes many renowned hot springs. 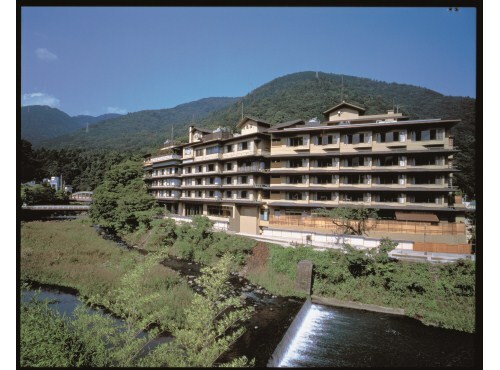 They have about 20 different qualities, nicknamed "Hakone Seventeen Spas." 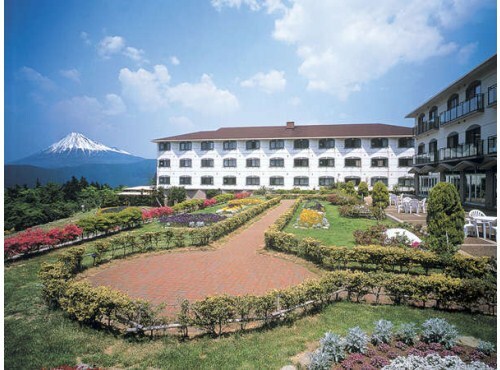 A view of Mt. 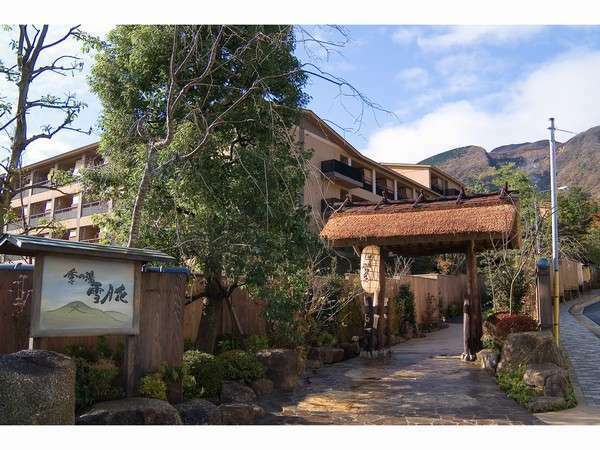 Fuji is not the only view that you can enjoy in Hakone. 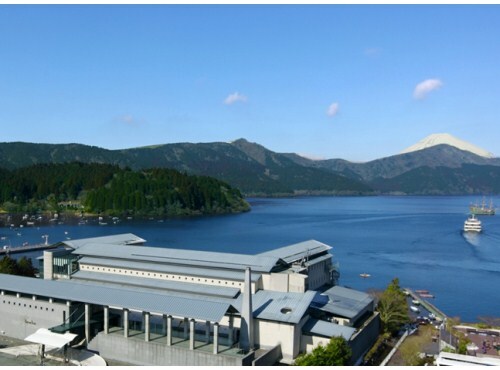 There are a number of spots to visit, including O-waku-dani (where volcanic fumes still bear a trace of the Hakone Volcano), Lake Ashi-no-ko (created in the crater of the Hakone Volcano), Susuki-sogen (silver grass field) of Sengokuhara, a stone Buddha and stone towers situated in Moto-Hakone, and cedar trees along Kyu-Kaido Street. 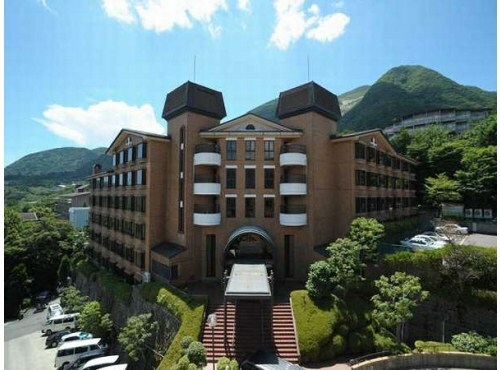 Various methods of transportation, such as mountain railway, cable car, ropeway, and cruising boat, are available to bring you to these spots. 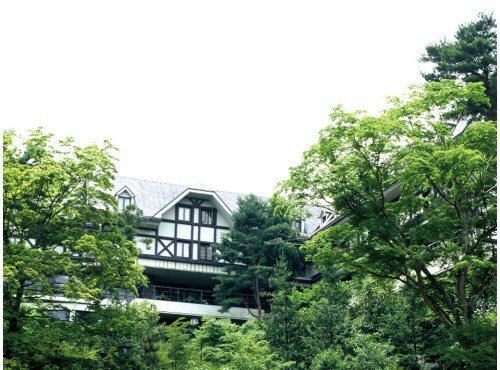 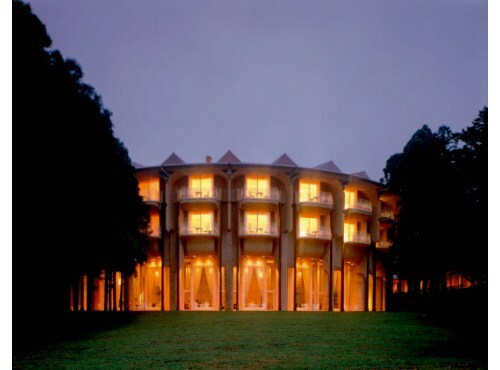 In addition, Hakone is also home to various museums such as The Hakone Open Air Museum, the Narukawa Art Museum for modern Japanese paintings, the Pola Museum of Art featuring Western paintings.